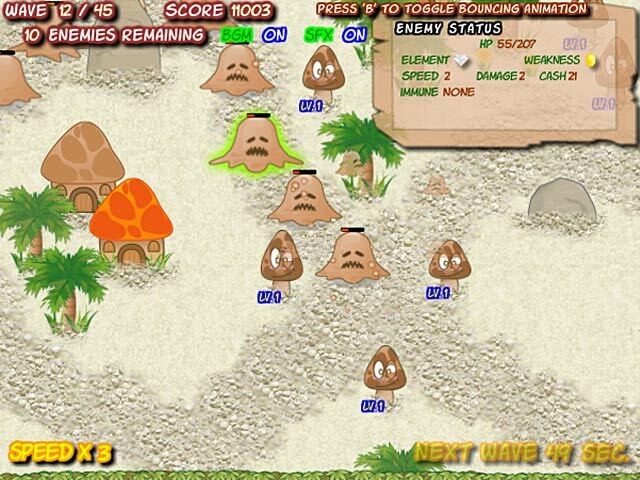 Defend your village from countless invaders using mushroom towers! 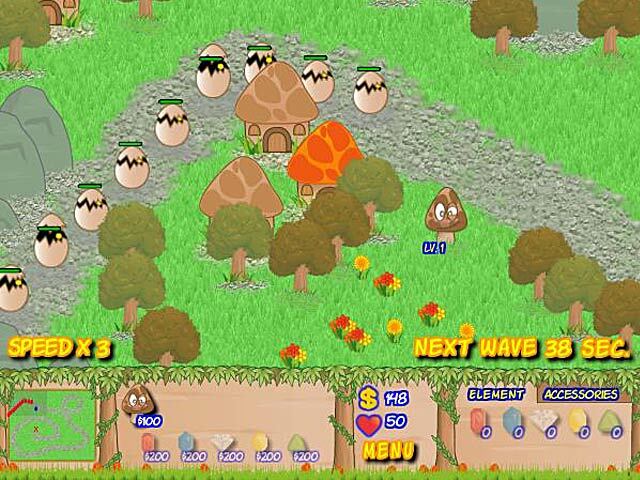 Take advantage of each element to exploit their weaknesses.Defend your village from invaders!Defend your village from countless invaders using your trusty mushroom towers! 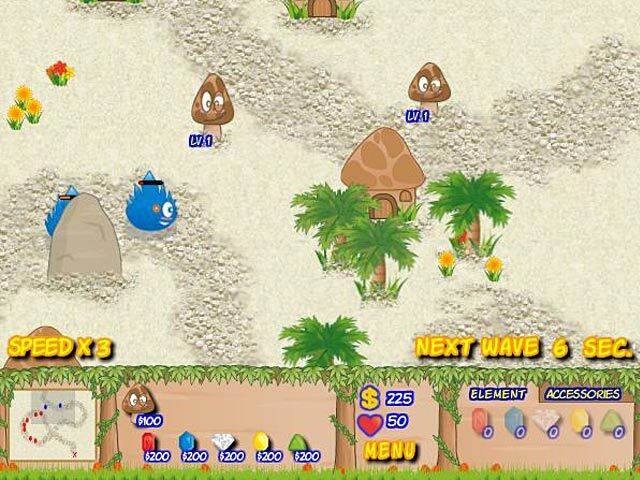 Place your towers carefully and take advantage of each element to exploit the weaknesses of your enemies. 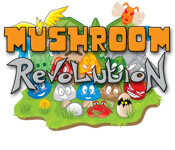 Prepare for the Mushroom Revolution carefully and try to survive this chaotic Tower Defense game.